Aditya Roy Kapur joined Instagram, making his fans extremely happy. While he continues to post pictures of his workouts, his ‘bikini body’ and wildlife – people are wondering if the star will make a grand appearance on Twitter as well? Aditya Roy Kapur answered exactly that in an interview recently. 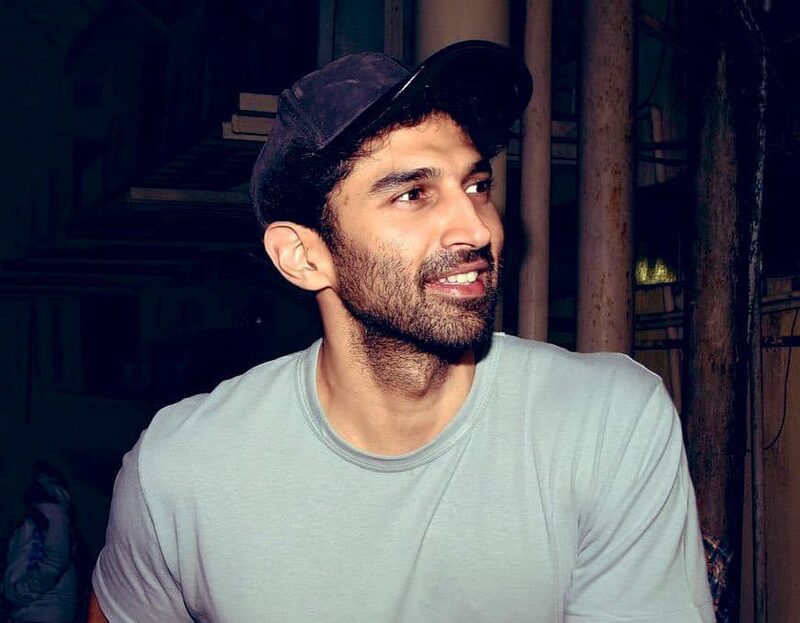 Aditya Roy Kapur clarified his thoughts on social media by saying that acting and being part of social media are two different things. The reason why Aditya Roy Kapur joined social media was because of his fans. “I think it’s lovely as you get to reach to your fans. I feel this is a way of thanking my fans,” says the actor in a Hindustan Times report. On being asked if he has plans to join Twitter, Aditya Roy Kapur responded, “Let me get used to Instagram first. 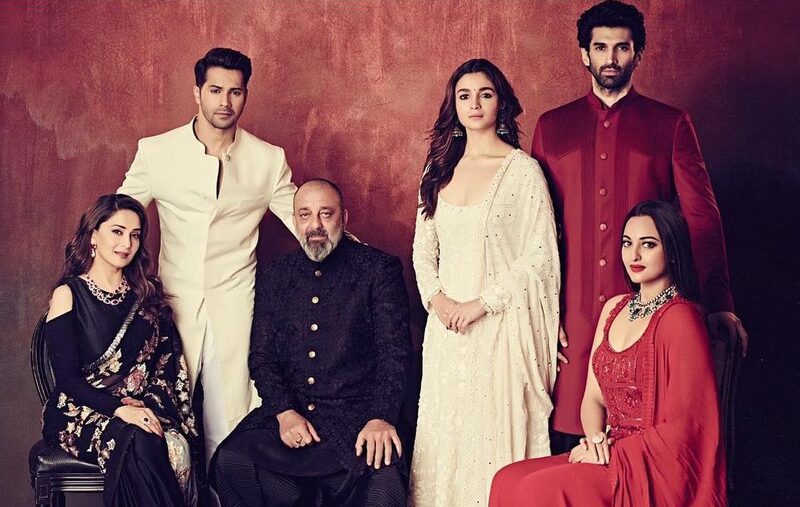 I’m still taking lessons on that.” Aditya Roy Kapur has a reason for his largely offline social media presence. “I didn’t even have a Facebook account for the longest time. I don’t know if I have so much to say on Twitter,” said Aditya. Whenever he does join, however, we will, as always, be the first ones to tell you!